First it was Nike trainers, now Crocs are going green... quite literally. 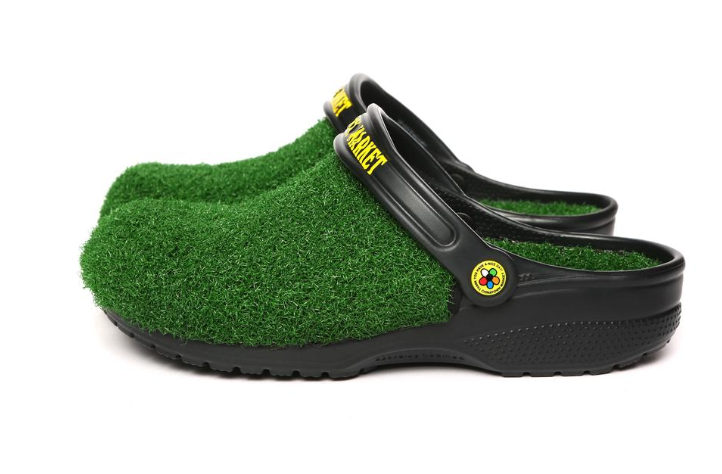 Yes, something none of us ever really expected to see has come to pass - you can now buy Crocs covered in astro turf. 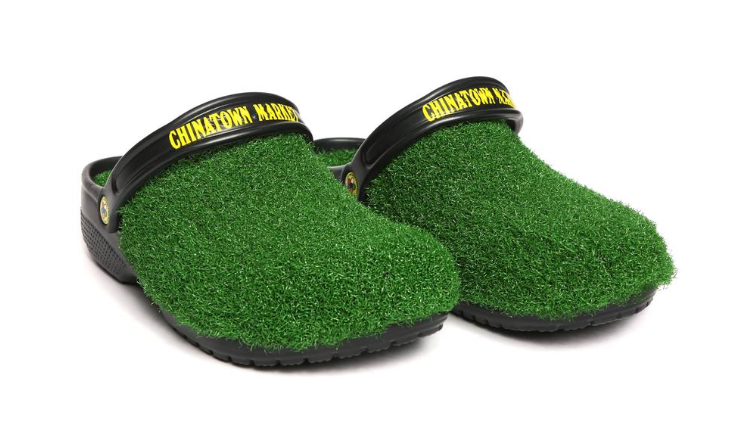 Chinatown Market has come together with Crocs to create a pair of the famously comfortable sandals that make the wearer feel like they&apos;re walking on grass - because surely that&apos;s what we all want, right? Right? The footwear features a turf appliqué on both the toe box and the insole. 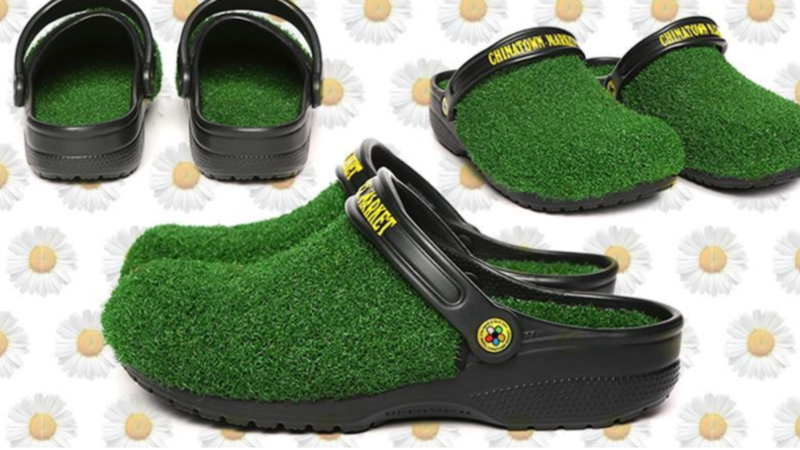 The rest of the rubber clog is done up in black with bright yellow Chinatown Market branding on the adjustable strap. Is it what you&apos;ve always dreamed of? Possibly not, but clearly there are a lot of fans of the rubbery clog out there as the $60 (£45) shoes are now all sold out on the Chinatown Market website. One person on social media responded to the news, saying: "Dawg did y&apos;all see that crocs x chinatown market collab? 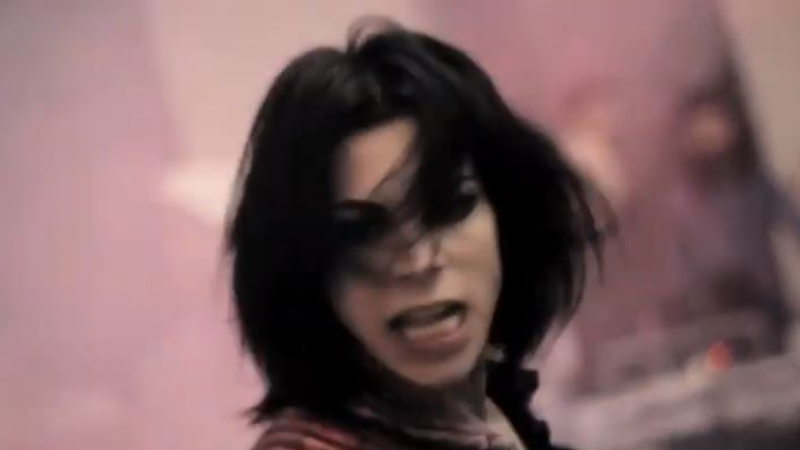 Like what?" Another said: "Lol I&apos;m mad Iwant the Chinatown Market Crocs." 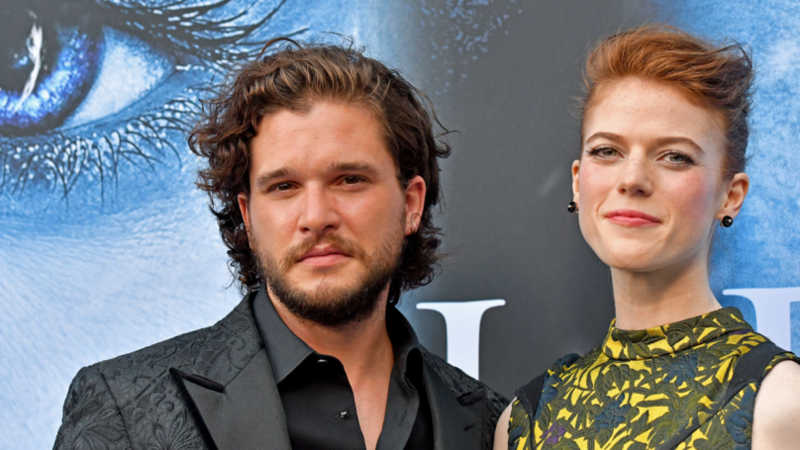 While a third commented: "They&apos;re perfect." Difficult to know who&apos;s being serious there. This is probably the strangest collection the brand has released since its collaboration with Post Malone, where the rapper endorsed a set of Crocs that can only be described as looking like the t-shirt every boy wore to a school disco at some point in the noughties. Whether that&apos;s your bag probably depends how fondly you look back upon school discos. Post&apos;s Crocs actually proved extraordinarily popular, as minutes after launching he took to social media to post: "My first collab with @crocs is SOLD OUT already!" Going a bit further back, the company also released heeled Crocs last summer - so customers could have comfort and that bit of extra glamour. The high-heeled Crocs had been spotted over on Amazon, where the product description reads: "This version has an elegant strap design with a little more top-of-foot coverage and attractive metal hardware around the collar. 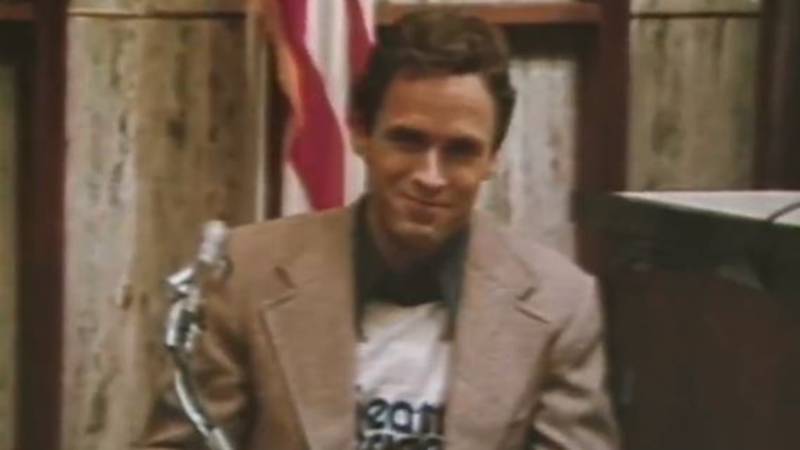 "You&apos;ll appreciate the subtle elastic on the straps for a more forgiving fit. And we know you&apos;ll like the Croslite foam footbed for all of the cushion and comfort it delivers." But heels and Post Malone endorsements are clearly so 2018 - this year, it seems, is all about that feeling of walking on grass. Here&apos;s hoping the astro turf is comfy, otherwise you&apos;ll need to layer up with socks. And you wouldn&apos;t want to fall into the trap of a socks&apos;n&apos;sandals faux pas when you&apos;ve just got your stylish new Crocs, right? 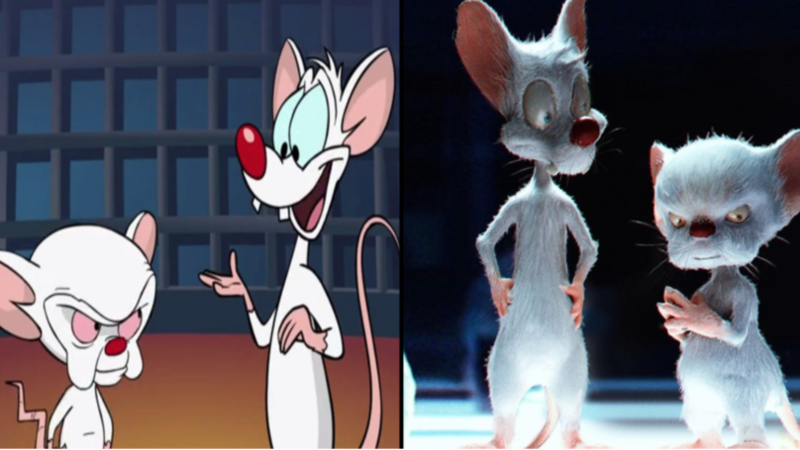 What Would A Live-Action Pinky And The Brain Look Like?